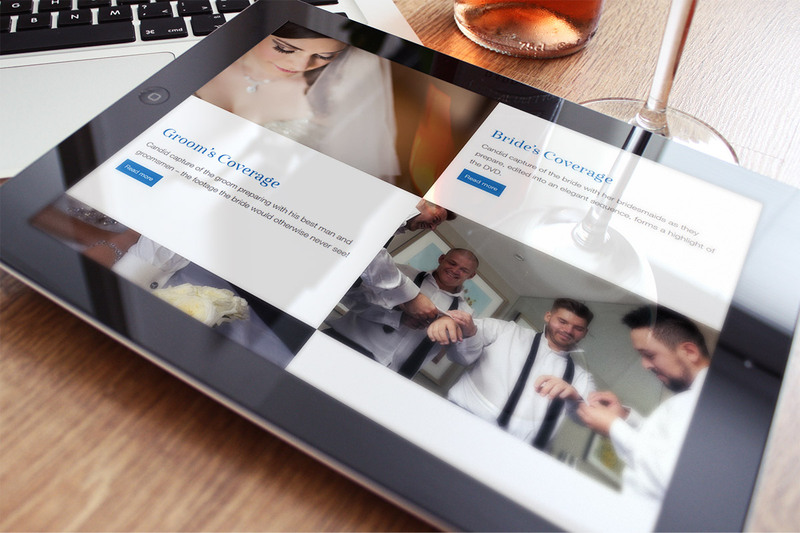 Double-E Design created a website for wedding videographer Cutting Edge Video Productions way back in the first year of business. 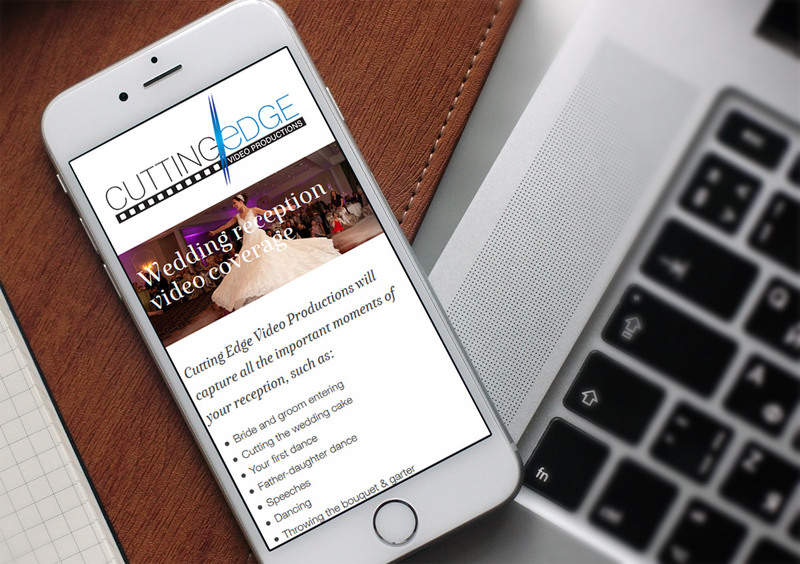 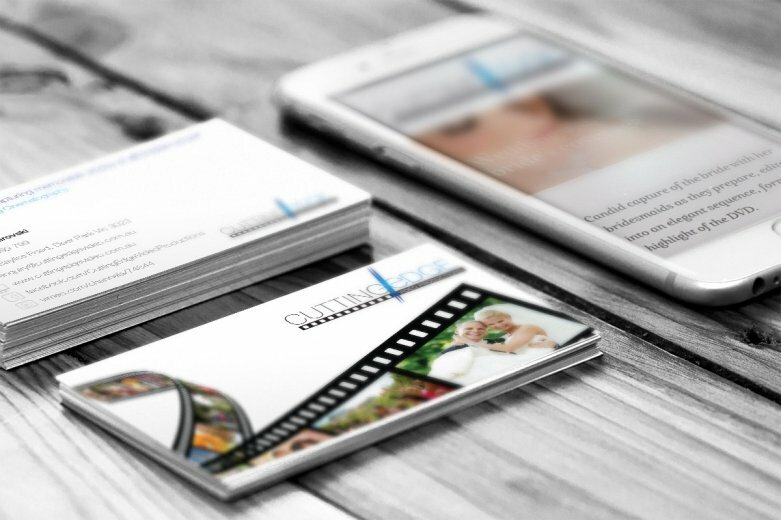 After returning in 2013 for a business card design, Cutting Edge was welcomed back again in 2015 for a website upgrade and design overhaul. 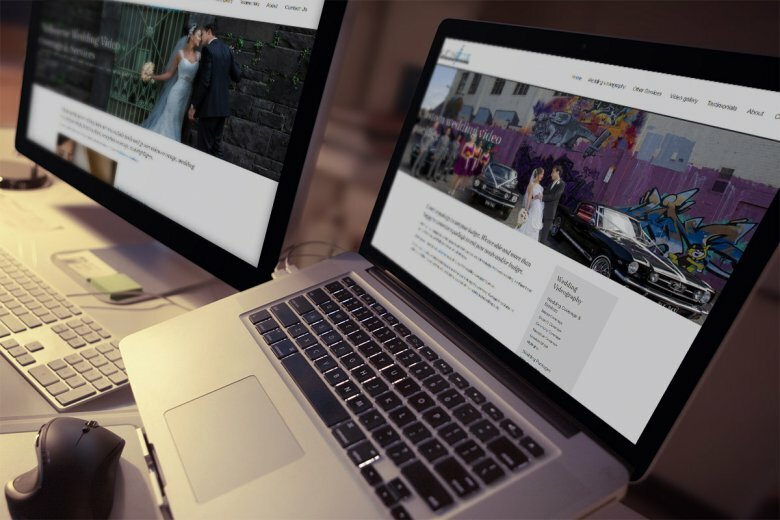 With a featured video demo reel and beautiful new images ready to utilise, Double-E Design crafted a new, mobile-friendly, highly visual design to showcase Cutting Edge’s services in a modern, responsive (multi-device friendly) way.